Via Villani's Hair Salon is a full service salon. Women, men and children are welcome. 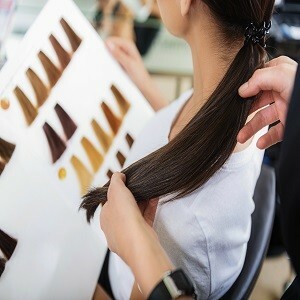 Our services include haircuts, color, style, bridal consultations, updos and more.